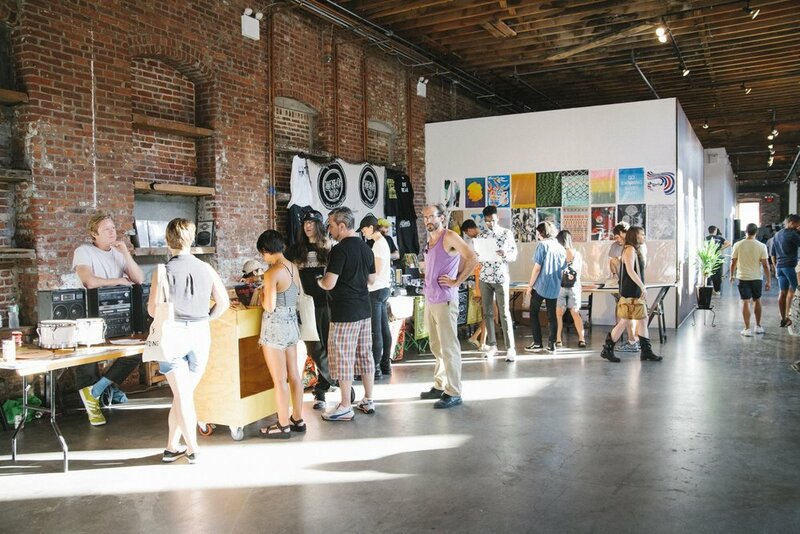 Press Play Fair was Pioneer Works’ inaugural edition of a day-long event that exhibited small presses, music labels, zines and artist books as well as a tape and zine exchange, collaborative archive experiences, and live performances. 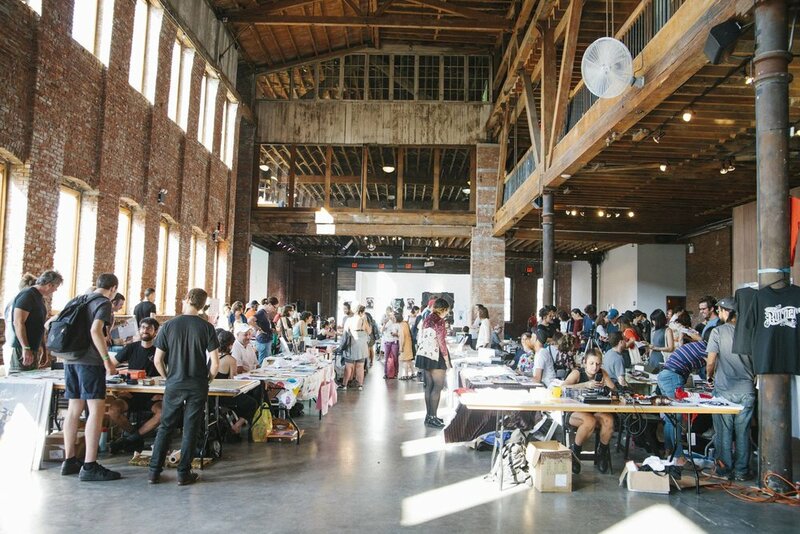 Dream Box participated in the event, showcasing zines created for the Subject Matters and Resilience exhibitions. Our table was shared with the artist Manuela Eichner, Bonde, and 1st Gestures.